Storage space of 6 m2 for rent is located in a residential house on Hlaváčikova street in Karlova Ves. Clean storage space is suitable as a storage of seasonal items, as well as an archive. 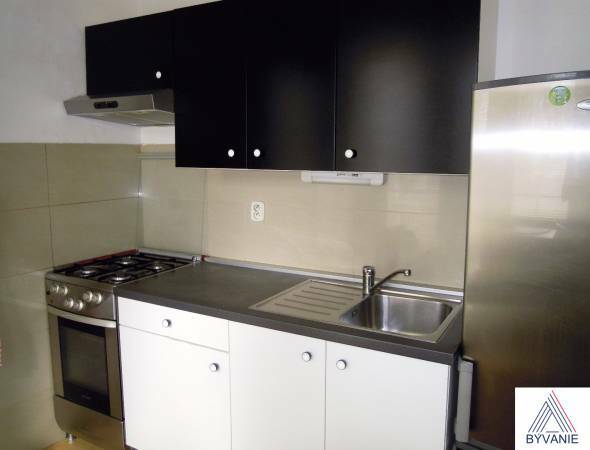 The rent of the space is 20 EUR/month. Your listing no. ZR-4632 seems interesting, please contact me. Send me more information about the offer no ZR-4632.